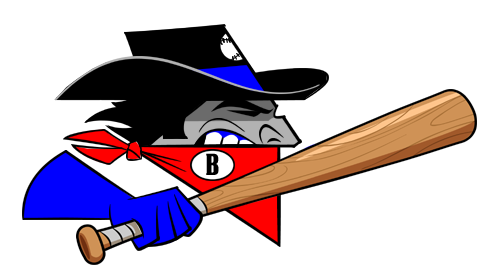 7/30/2018- Bakersfield Train Robbers 10 Tucson Saguaros 9 (Game 1) For the third game in a row the Bakersfield Train Robbers won a one run game. This time it would take 10 innings as the visitors in Arizona. The Saguaros outhit the Train Robbers 20-16 but left 13 runners on base. The game was tied at 9-9 after 9 innings. Steve Pascual drove in Brett Balkan who walked in the 10th inning for the winning run. 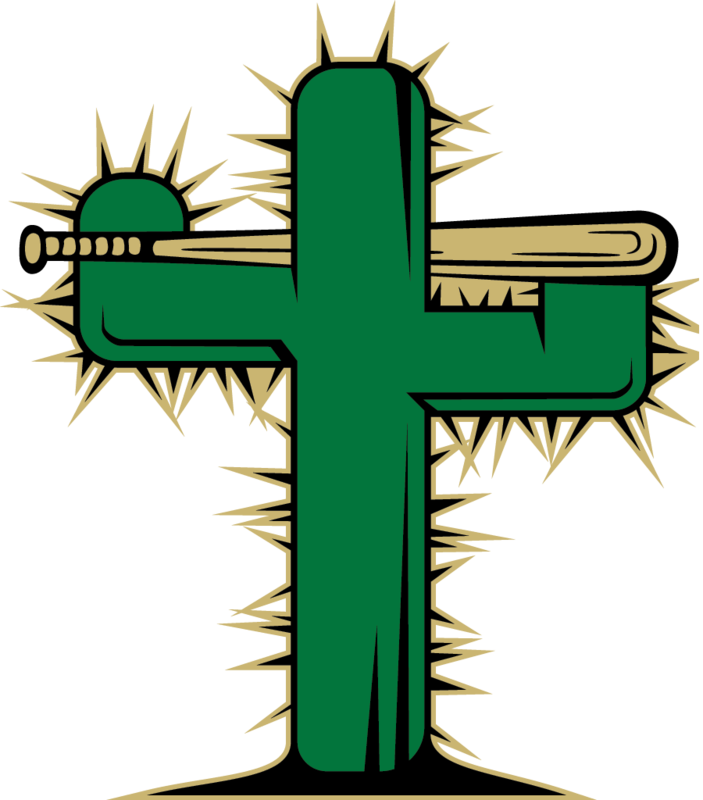 Catcher Charlie Padilla went 4-5 with a homer for the Saguaros. Lawrence Chavez went 3-6 went 3 rbis Jaquese Moore scored three runs from the leadoff spot. On the mound for Bakersfield four pitchers were used. Rob Lain started on the mound for the Train Robbers lasting 5 innings giving up 11 hits and 8 earned runs. John Chalupa pitched three key innings of relief allowing 9 hits but just 1 run without striking out a batter. Jonathon Fleckenstein pitched a scoreless 9th to pick up the win. Dylan Porter pitched the 10th inning to get the save. The Saguaros stayed will Billy Damon who threw 95 pitches in 8 innings allowing 13 hits and 9 runs. Dakota Edwards came on in the 9th inning and eventually gave up a run in the 10th inning. Game two is 7/31/2018 at 7:00 PM at Cherry Field.